We’re pleased to announce that our May Beer of the Month is none other than Ellicottville Brewing Company! 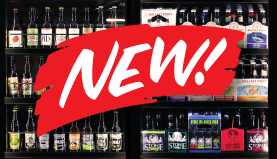 This month when you buy (two) 6-pks of EBC beer, you’ll receive a $10 gift card to use at the Ellicottville brewery! So mix-and-match with all of their different varieties and then head down to the brewery and see where it’s made for yourself! Starting May 5th, we’re going ‘back to the well’ for the Kentucky Derby. Run, trot, or gallop to your closest Consumer’s Growler Filling Station prior to this Saturday’s horse race (6:34pm). 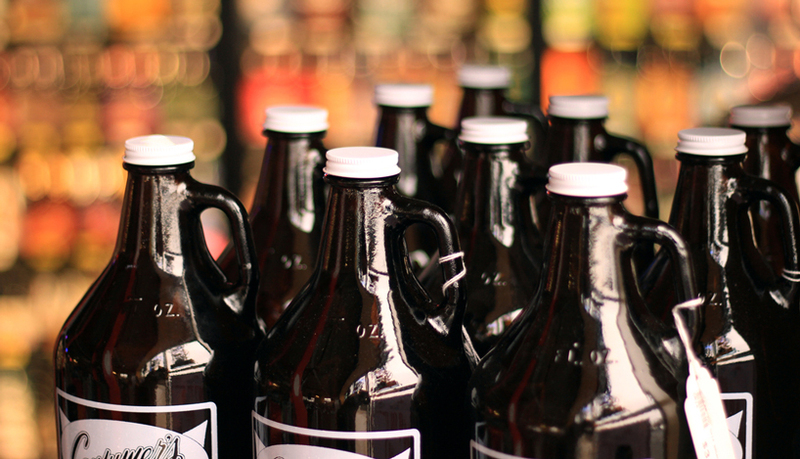 When you purchase any 64oz growler fill, we’ll print the name of a participating horse on your receipt. 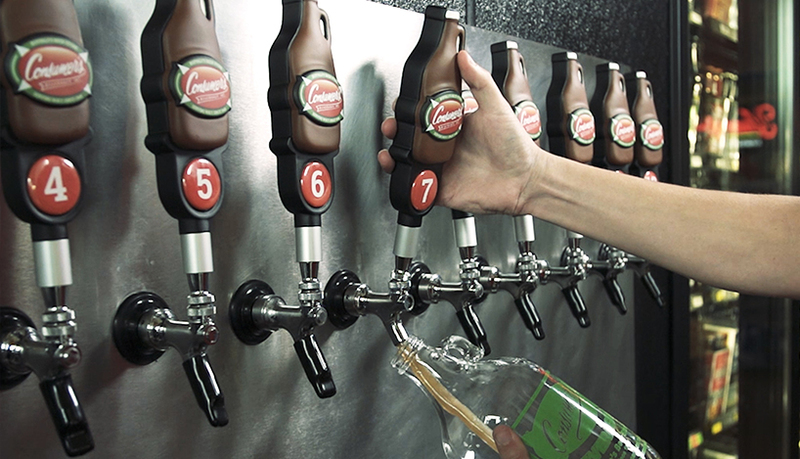 If your horse wins the Kentucky Derby, you win a FREE growler fill! Mother’s Day is May 14th and Mom deserve the best. So why buy her a dozen roses that will wilt and die when you can buy her a dozen beers that she can share with you? Swing by, grab a 12pk, and share more than just your love this Mother’s Day. During the entire month of May, stop into any Consumer’s Beverages to fill out an entry form for a chance to win a Weber Genesis grill courtesy of Budweiser. No purchase necessary! We’ll be picking the winner on May 31st! Please note that our Memorial Day store hours (Monday, May 29, 2017) will be 9:00am-7:00pm. Cheers! A crisp, refreshing, light-bodied malt-flavored beer with a well-balanced finish. A lager that drinks like a pilsner. A liquid embodiment of living life to the fullest. A beverage made from pure spring water and the choicest hops. A beer with such good taste, it’s chosen you to drink it. Modelo Especial is a rich, full flavored pilsner brewed with premium two-row barley malt that gives it a slightly sweet, well-balnaced taste with a light hops character and crisp finish.